Red Light Cameras: Legal or Not in California? Essentially, the answer is yes, red light cameras are legal in California. Perhaps a better question to ask would be, “is it legal for government agencies to issue tickets on the basis of red light camera footage?” In this case, the answer is yes, but only under very specific circumstances. Red light camera tickets are extremely expensive, so if you incur one, you want to talk to a ticket lawyer right away to see if the ticket can be dismissed or the fine reduced. In the meantime, let’s take a look at some of the conditions that must be met for a red light camera citation to be valid. 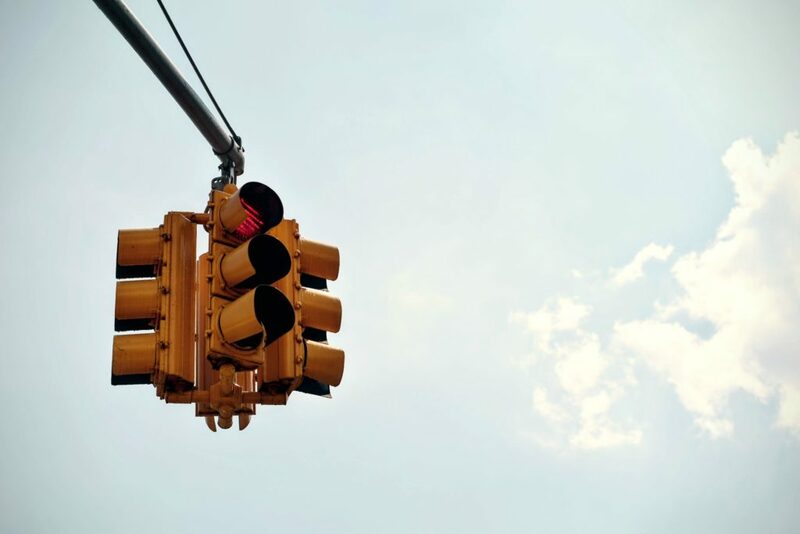 Before red light camera tickets can be issued, the governmental agency must inform drivers beforehand that a red light camera system will be going into effect. This notice must be made in the form of a public posting 30 days before the camera system begins operations. At intersections where red light cameras are present, the local government is required to post signs that clearly inform drivers that the intersection is being monitored by cameras and red light violations will be enforced. For a 30-day period following the implementation of the cameras, however, government and law enforcement agencies can only issue warnings for red light camera violations. They may not begin issuing citations until that month-long grace period is over. The red light ticket camera must get a clear shot of the driver of the vehicle, as well as a legible image of the license plate, in order for a citation to be issued. If the picture is too blurry or your license plate is not readable, you will not procure a ticket. While red light camera systems are legal, that doesn’t mean that they are infallible. Often, a red light camera ticket can be successfully defeated with the help of a traffic ticket attorney Santa Ana. Contact The Ticket Clinic today by calling 1-800-248-2846.